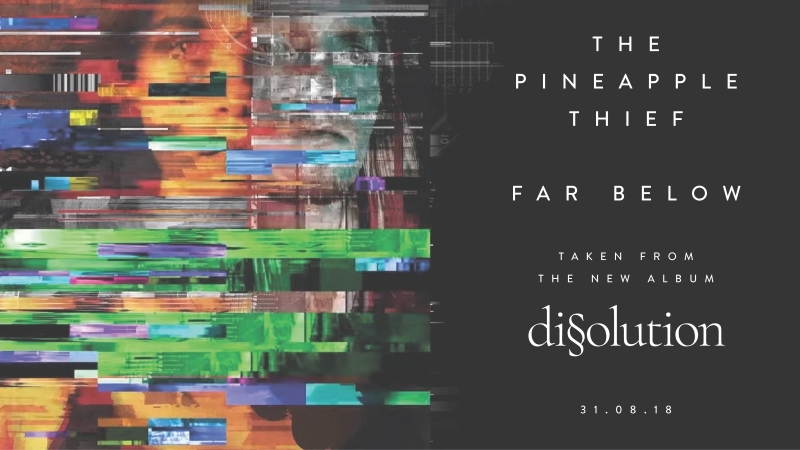 Chilean Prog ensemble Aisles, South America's most acclaimed prog band of the last 10 years, is premiering the last video of their “Live from Estudio del Sur” sessions, for the song “Club Hawaii”, which was originally released on the album “Hawaii” (2016). The clip was directed by Bernardo Quesney, who has worked with artists like Gepe and Javiera Mena. 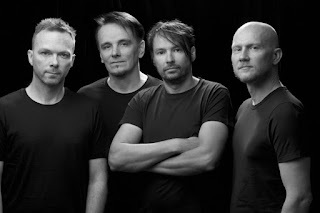 With four studio albums and a career spanning thirteen years, Aisles have become South America's most acclaimed prog act of the last decade. Their daring combination of rock, fusion, jazz and world music illustrates the band’s uniquely eclectic approach. The group has played in South America and Europe, and their albums have been released in Europe, the Americas, and Japan. Ghost has a new album out titled Prequelle. I am betting this is their best yet after hearing several cuts today. This track is called "Rats." It looks like Papa Emeritus has new character and look to introduce as well. Ghost is a very visual and theatrical band, they are quite entertaining. Beware, they are not for the faint of heart, but keep in mind this is an act. I can guarantee one thing, if you love metal, this band will quickly become one of your favorites. Prog Ensemble 41POINT9 Premieres Risqué New Video "Confessions At Midnight"
Such was the genesis of this group of misfits from Northern California. In 2011 they released their debut album “Still Looking For Answers” to critical acclaim and way more success than was warranted based on the small budget they had for marketing. From 2013 to 2016 the band took a break and dealt with life. 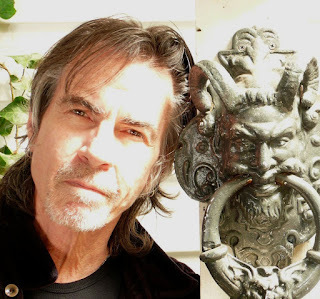 In the process the band has consolidated to two core members: Brian Cline (Guitarist/Vocalist) and Bob Madsen (Bassist/Producer). In early 2016 Bob started The Highlander Company Records with renowned Engineer/Producer Tom Size (Journey, Mr. Big, David Lee Roth etc) Tom immediately remixed the band's first album and was halfway through mixing the second, “Mr. Astute Trousers” when he succumbed to cancer in October of 2016. The guys were fortunate enough to enlist the help of Matt Wallace who just happened to be one of Tom’s old students. Matt finished the album in the summer of 2017 and helped get them introduced to AISA, LLC who provided 41POINT9 with access to international distribution and manufacturing. Both albums were remastered by the award winning mastering engineer Dave Collins (Elton John, Soundgarden etc) and the results are astounding. 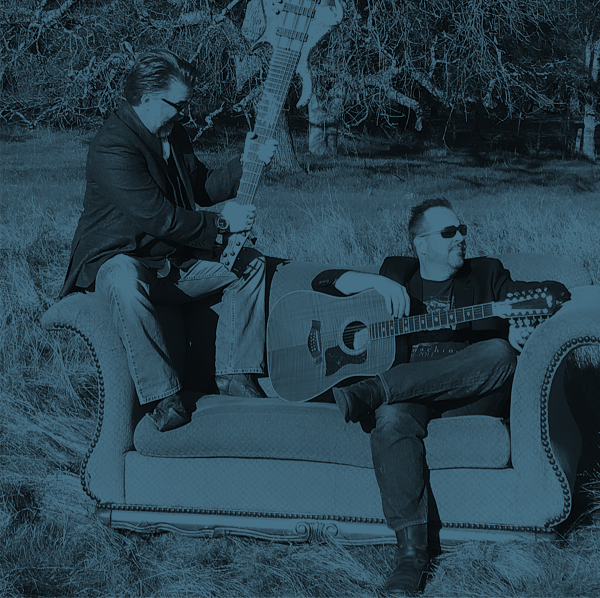 For the past year Bob and Brian have been producing a series of high quality concept videos for songs on “Mr. Astute Trousers.” These videos are set to be released this summer with the albums slated for release on September 21, 2018. The Pineapple Thief have revealed their first single, entitled “Far Below” from forthcoming new studio album Dissolution. 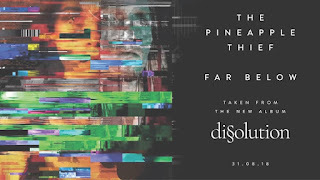 The highly anticipated follow up to 2015's Your Wilderness, is the band's second album to feature King Crimson and Porcupine Tree virtuoso drummer Gavin Harrison. 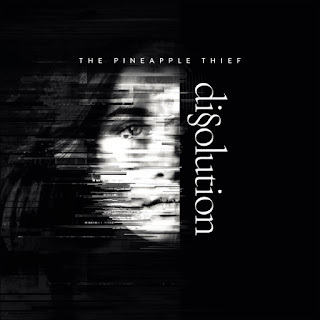 The Pineapple Thief have grown to become one of the leading lights of Europe's experimental rock domain, Your Wilderness produced 4m+ album streams, a #7 in the UK Independent Charts and two extensive headline European tours culminating at London's Islington Assembly Hall where the concert was recorded for the live release Where We Stood. Deluxe 4 disc edition - features 52 pages containing exclusive additional artwork, the original album on CD plus a second CD of bonus music, and is topped off with a DVD and Blu-ray featuring the album and bonus material in a 24/96 DTS-HD MA 5.1 surround sound mix and 24/96 hi-res stereo audio. Erik Scott is getting ready to release another solo album titled A Trick of the Wind. This is following his critically acclaimed In The Company of Clouds, which I had the distinct pleasure of reviewing. 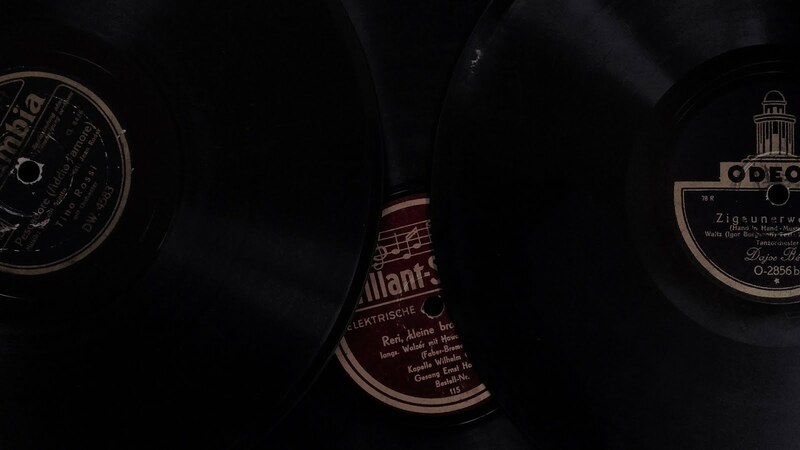 To give you a taste of what is to come we are presenting the track sampling of "Wings," the opening track on the album. Erik takes his bass and makes it a lead instrument on every track and "Wings" is a fantastic curtain opener. Erik knows how to make his bass sing and it takes the listener off the ground, seemingly allowing you to spread your "Wings" and fly away. 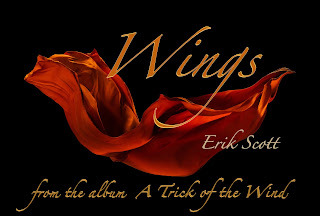 Erik Scott is a gifted musician delivering the goods once again through tracks like "Wings."